Soon after the fascist Nazis took the reign of the German nation in the 30’s, a whole host of covert activities spurred out to control every aspect of the social fabric and regulate everything and everyone that came into or went out of Germany. A famous brothel called “Salon Kitty” was one of those facilities. 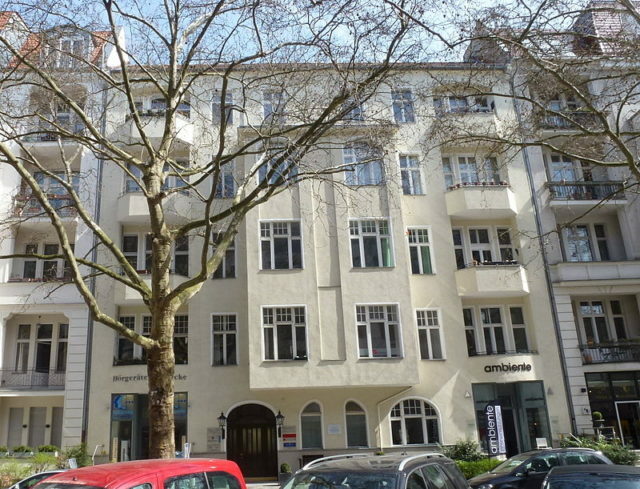 A high-class brothel in Germany under Nazi Intelligence’s watchful eye, Sicherheitsdienst (SD) used the women in the brothel for espionage purposes before and during the Second World War. 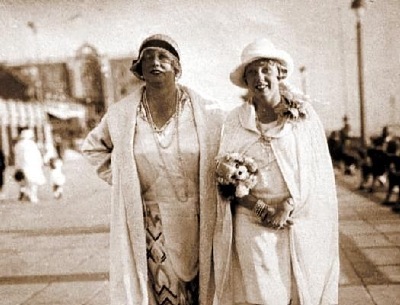 German Intelligence had been watching the activities of the brothel and its growing fame all through the early 30’s, but was finally taken over by Reinhard Heydrich and his subordinate Walter Schellenberg as the Second World War broke out in 1939. The original owner of the brothel was a lady named Kitty Schmidt, who owned the facility all through her life. The aim of the brothel during the war was to seduce German dignitaries/diplomats with women and alcohol so that they could express their true and honest opinions about Nazis and to have a better understanding of what the world thought of the regime. Some of the prominent visitors of the Salon include Reinhard Heydrich, Joseph Dietrich, Galeazzo Ciano and Joseph Goebbels to name a few. The facility operated until 1942 when it was bombed and completely demolished and later lost its importance. Since the Nazis rose to power in 1933 the owner of Salon Kitty had been secretly sending money to British banks through fleeing refuges, as she wasn’t sure of her fate and wanted to have a backup plan. However, when she decided to join the refugees and leave the country on June 28, 1939, Kitty was apprehended by Sicherheitsdienst on Dutch borders and was brought back to Berlin. Kitty was given a straight forward choice by the Sicherheitsdienst’s counter intelligence officer Walter Schellenberg, to either work for the Nazis or face the concentration camp. Kitty made the logical choice and helped Sicherheitsdienst set up an espionage brothel in Berlin. 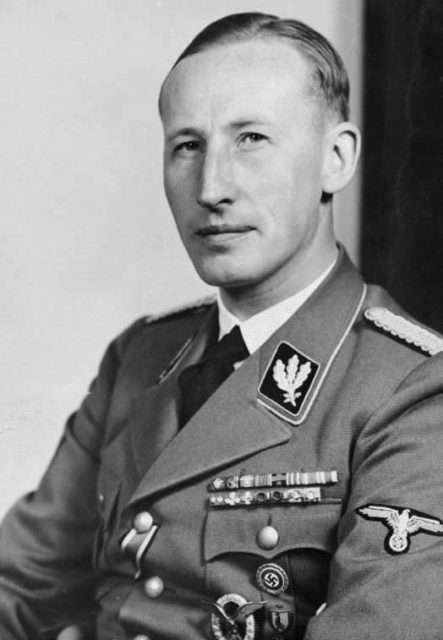 The idea to put the Kitty Salon to the Nazi’s use came from none other than Reinhard Heydrich, who was a prominent SS general and police chief within Nazi Germany. Other officers advised to infiltrate the brothel, but Heydrich decided to take it over altogether and wired the building up entirely to catch everything and anything that was being said within the rooms by the visitors. The basement of the brothel was set up as a workshop or a listening post, where five agents continuously listened and prepared transcripts of the conversations taking place in the ‘love-making’ rooms upstairs. The rooms of the brothel were lavishly decorated with the best of the furniture and decoration pieces of the time, and women were trained to seduce the men so much that they would spit out everything that was on their mind.